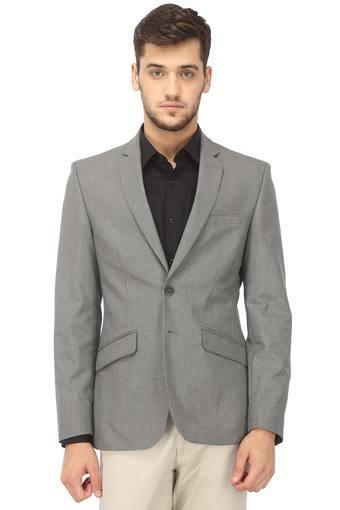 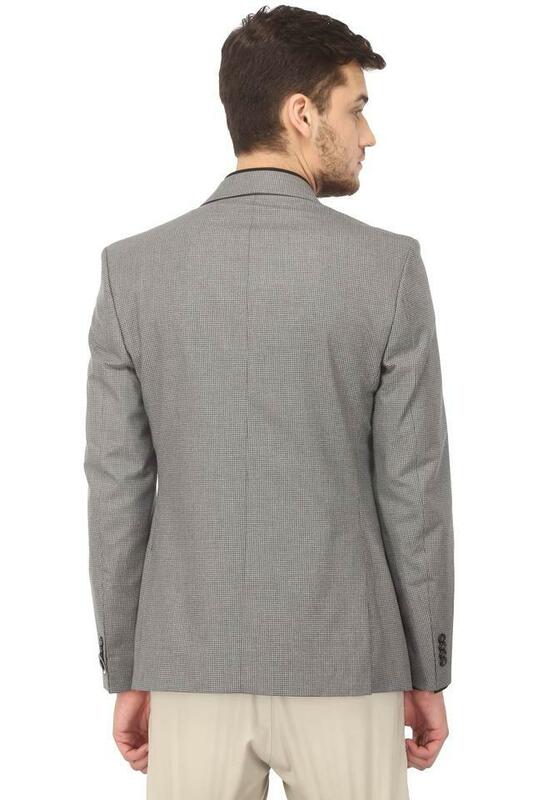 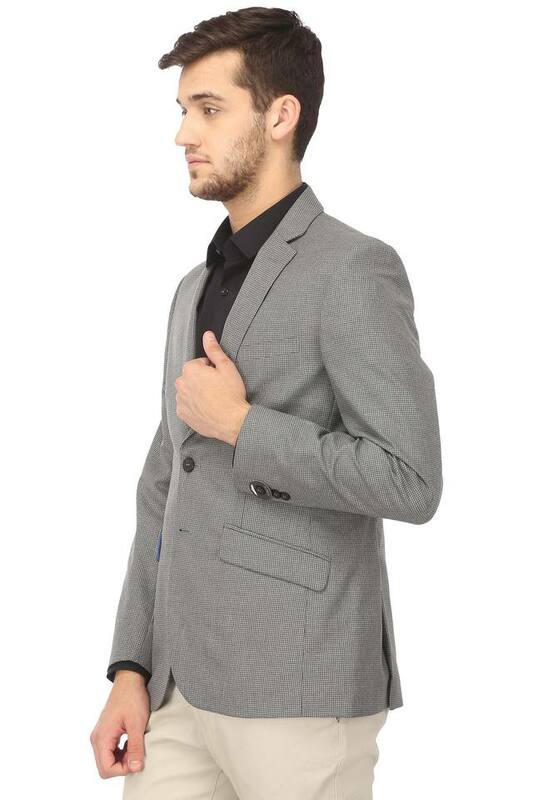 Enhance your apparel collection by adding this blazer brought to you by Park Avenue. It features a checked pattern and perfect fit that lends it a trendy look, while the button closure at the front makes it easy to wear. It has also been crafted from a good quality fabric to ensure that you stay relaxed for a long time. 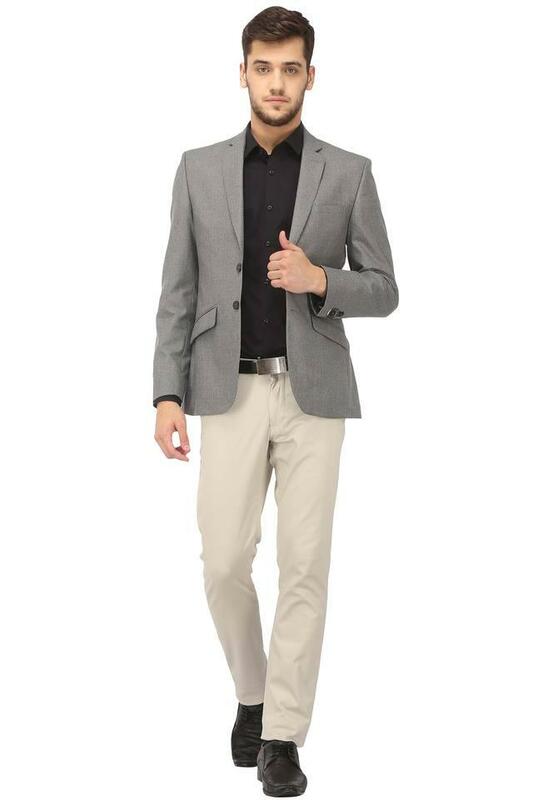 Inspire dapper looks with this blazer. You can team it with a shirt, a pair of trousers and derby shoes to look voguish.